What Is Custom System Integration? Custom System Integration Technology enables you to allow all of your home’s sub-systems to communicate in an intelligent manner and make your daily life simple and easy. 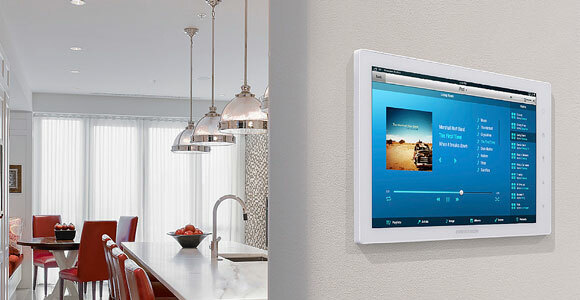 System Integration Technology doesn’t just involve motorized shade control and integrated lighting systems; custom smart home system integration and automation technology combines everything including audiovisual, lighting controls, motorized shades, climate, security, and even entertainment by using a single driven platform. 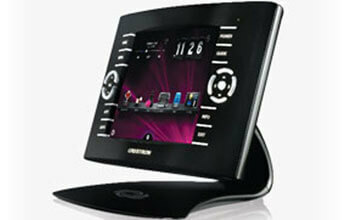 Home automation installations in South Florida are made simple with Geeks of Technology. Our team of experts use industry-leading home automation brands to create a custom, seamless system integration for your home. Home automation technology has been around for some time, but its acceptance is only now booming, as more people understand how to reap its benefits and become educated on the differences between the various home automation systems and how they can be integrated to make home life simple and more relaxing. Lots of companies are offering DIY home automation solutions, which are extremely limited, at their best. Soon enough, DIY-ers realize that a true integration requires professionals like ourselves in order to create a complete synergy between all the subsystems in a home as a whole, and for individual rooms. Geeks of Technology provides complete home system integration that works with existing systems in your home, or can be completely constructed from scratch during the initial build of your home. If you are a luxury home contractor in South Florida, our team can create the ultimate home automation system that will make your clients overwhelmed with how intricate the details are. Imagine checking the weather forecast, sports rankings, or a cooking recipe you found on the Internet while preparing your evening meal. Dim lights, access the security system, and modify the heat range in other locations while viewing your favorite TV show or Blu-ray film from the convenience of your kitchen. When studying a book on a cloudy day, experiencing a wonderful family night, hosting a party with your friends, or just watching any TV programming, you are most likely in your living room. We give you smooth technological innovation you can easily enjoy. 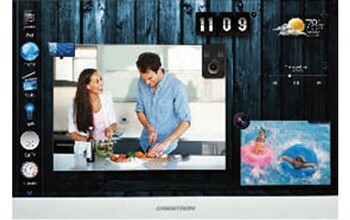 One touch control system integration allows you to control everything in your home, straight from your living room. Captivate and make the perfect atmosphere with just a tap. From your choice of unobtrusive designer, or budget keypads, modify light dimming and colors with system integration that includes your living room. 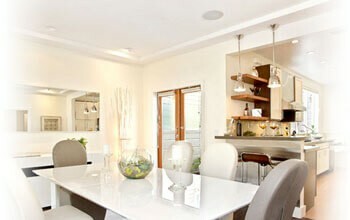 While you are there, choose and pay attention to songs in every room from in-ceiling or in-wall speakers. 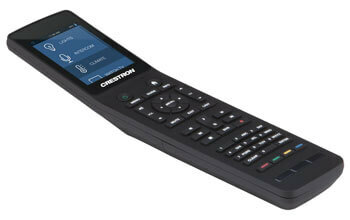 Manage more than just the TV from easy-to-use remotes as part of your home system integration. Choose “goodnight” to shut off all the lighting in the home, close the motorized draperies, adjust the temperature for day or night, and modify the night light for your children. A complete system integration leaves no room left uncontrollable. 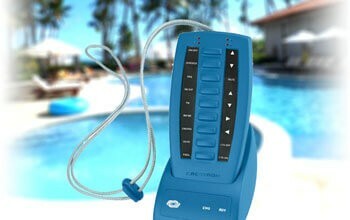 While relaxing in your pool or spa with the world’s coolest waterproof remote, you’re in control. Adjust jet speeds, water temperature and lighting. Lower privacy shades and queue up a playlist from your iPod®. Just sit, soak, sip your drink and enjoy a completely integrated audiovisual system, integrated lighting, and more. Your mobile device is only as powerful as the control system behind it. Whether at the office, at the airport, or the other side of the globe, reliable, complete home control and monitoring is at your fingertips. 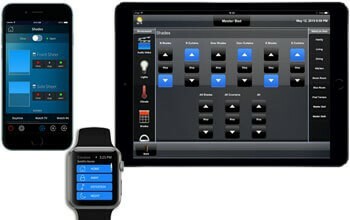 Geeks of Technology installs home automation systems that are compatible with all Apple and Android devices.